The New York Art Residency & Studios (NARS) Foundation is delighted to present Open Door Discourse, a unique opportunity to catch a glimpse into the international artistic practice grown out of a few month residency program. Coming at the mid-point of the residency for many of the artists, some work have emerged fully formed while some continue to evolve. 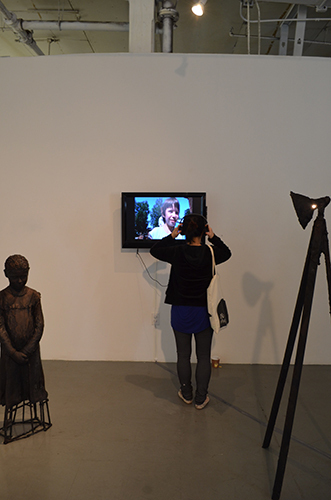 The exhibition features selections from the work of 2015 Season II Residency Artists: Elise Bonato, Magali Duzant, Philippe Halaburda, Karolina Kazmierska, Yvonne C Roth, Martha Skou and Louise Foo, Knutte Wester, and Ren Zi. Drawing on the concept of exhibition mimicking open studios with singular art works, the artists display both in-progress and complete work from their short time at NARS. In keeping with the conversation of community, works interact with and play off of each other, creating a shifting discourse. Through diverse practice and methodology, the artists-in-residency have delved deep into both their studios and the nuances of New York City. 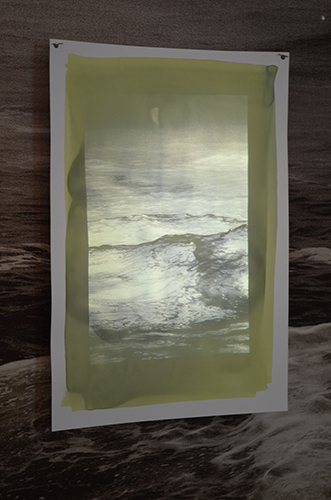 Elise Bonato’s work explores contemporary ideas of the sublime through her practice and mediation. Knutte Wester considers a sense of place and displacement within social structures through his international work with children in orphanages and refugee camps. 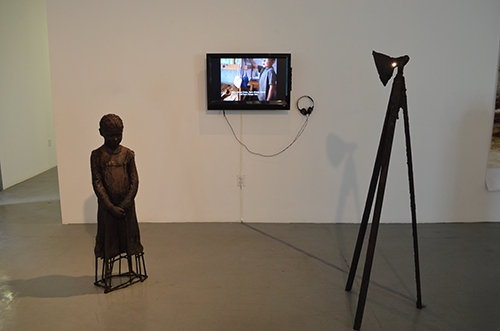 Through scultpture, video, and animation, he helps to make the voices of the voiceless, heard. Philippe Halaburda and Ren Zi each begin with photographs of the urban NYC landscape and transform them through their separate practice. Halaburda abstracts photographs while simultaneously linking them back to the original through the internet in order to investigate urban morphology. 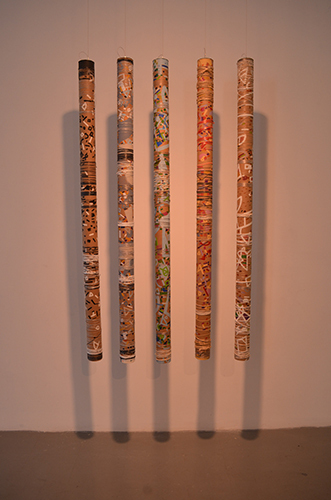 Zi uses an overlay of mythology and pop cultural constructs and references to examine the personal mythology of memory. Karolina Kazmierska’s light sculptures reference the geometrical architectural details of buildings in her native Poland and play with the role of visual memory in the viewer’s subconscious. 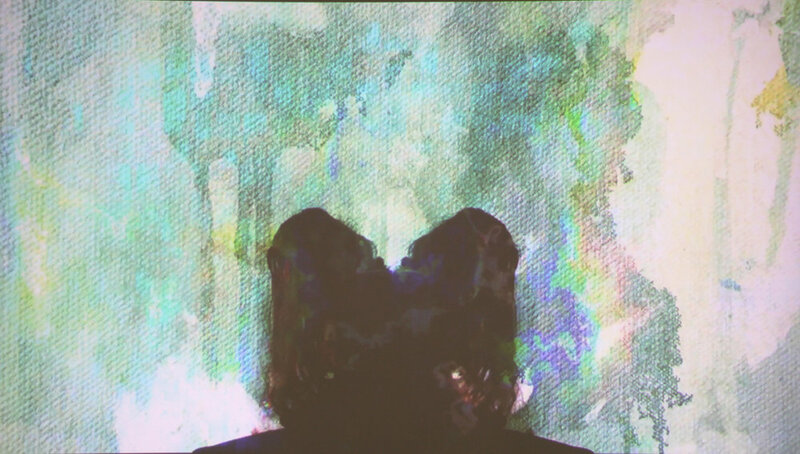 Yvonne C Roth investigates the conscious design of worlds through the intervention of film. 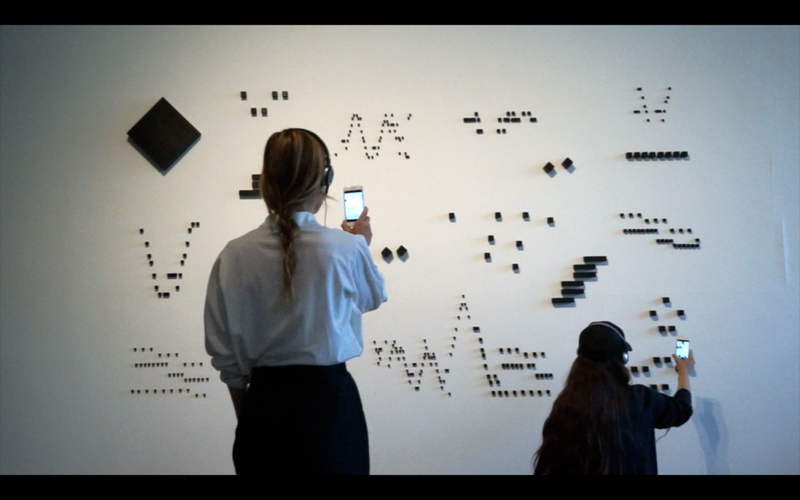 Martha Skou and Louise Foo have collaboratively designed an app in order to use a smartphone to scan and translate visual information to sound, investigating the space between people and technology. 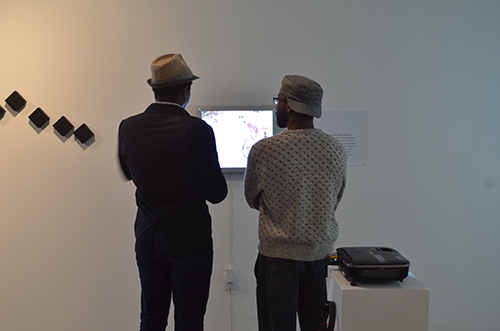 Magali Duzant utilizes technology to examine temporal experiences and consider the separation between the real and the virtual. 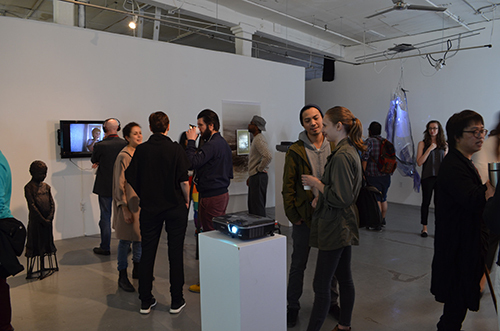 Viewed together, the work creates a glimpse into the private world of the studio and process in a residency program.